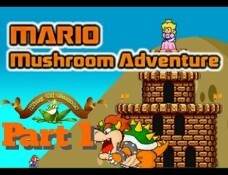 Super Mario Flash 2 » Mario Game Play - Best Super Mario Games! 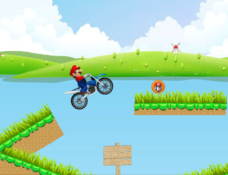 Note: Press SPACE to select a level on the overworld. 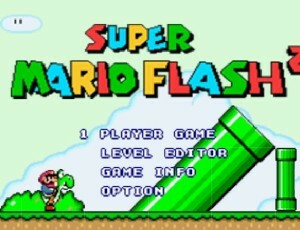 In this Super Mario Flash 2 game, guide Mario through all levels in Mario Brothers land, across various obstacles and enemies. Use the Arrow Keys to move right/left, to jump up, and to crouch down. 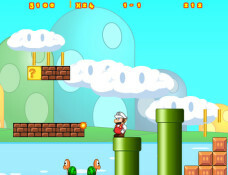 Use the Space Bar to select a level, or to use a fireball when available. 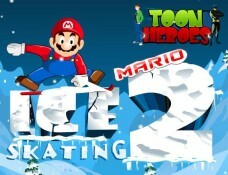 Mario is back… again! 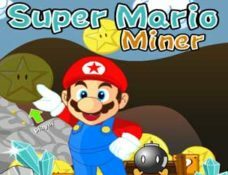 Collect coins and kill enemies from Super Mario World as you make your way from tunnel to tunnel. 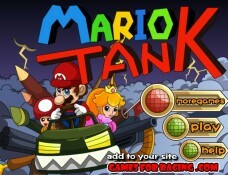 Can you complete all the levels, in this free online Mario game? Processed 103 database queries for 0.222 seconds.